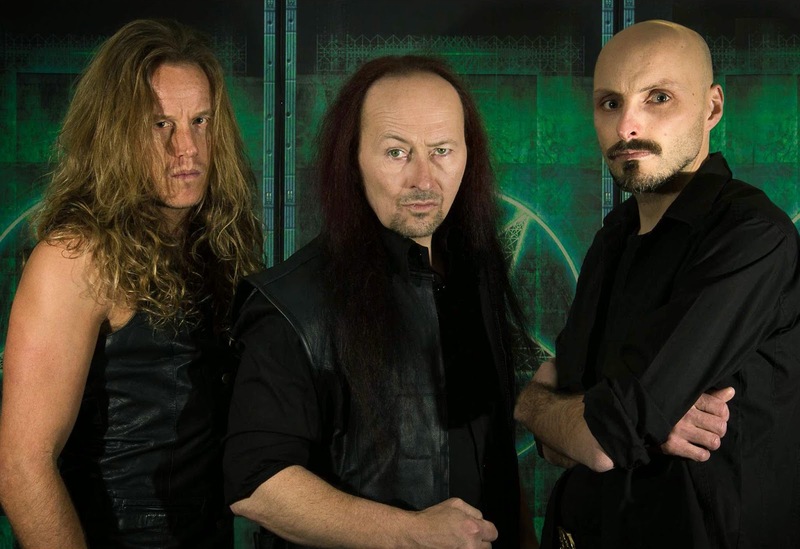 VENOM - the hugely influential British heavy metal trio, widely revered for driving and shaping many aspects of the music industry, including black and thrash metal as well as for their instinctive blending of metallic power and punk spirit- have confirmed the release of their new studio album, From the Very Depths. It will be released January 27 via Spinefarm Records. So... VENOM will be unleashing their fourteenth studio album, via CD and download, on January 27, with a double vinyl format to follow shortly after.